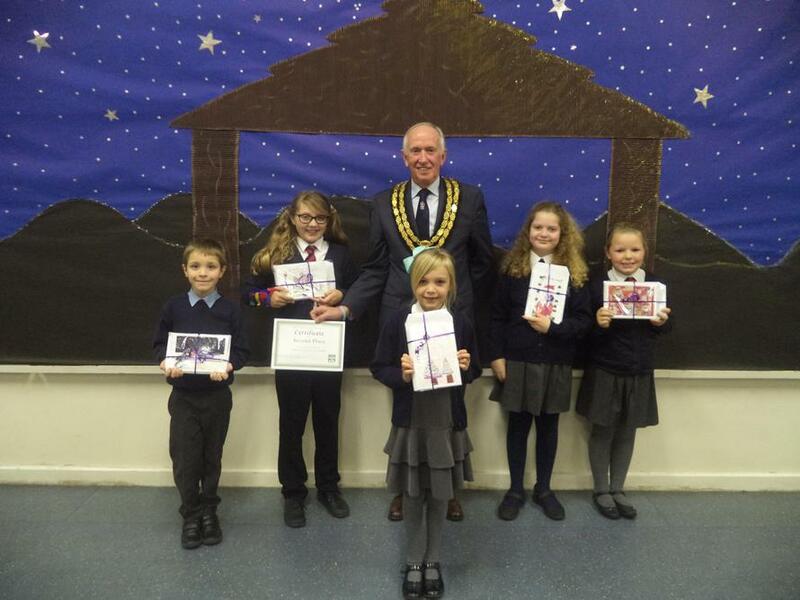 The Mayor of Tonbridge and Malling, Roger Dalton, visited the school recently to congratulate the children on their excellent entries in the Mayor's Christmas Card Competition. 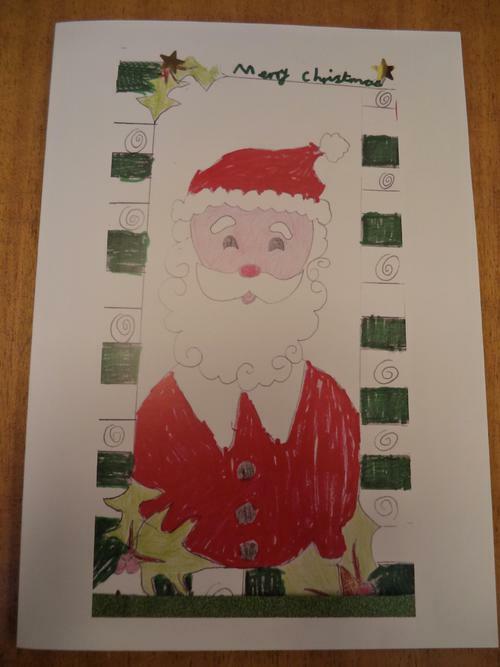 He presented Priya, one of our Year 6 children, with a certificate for her excellent Christmas card. 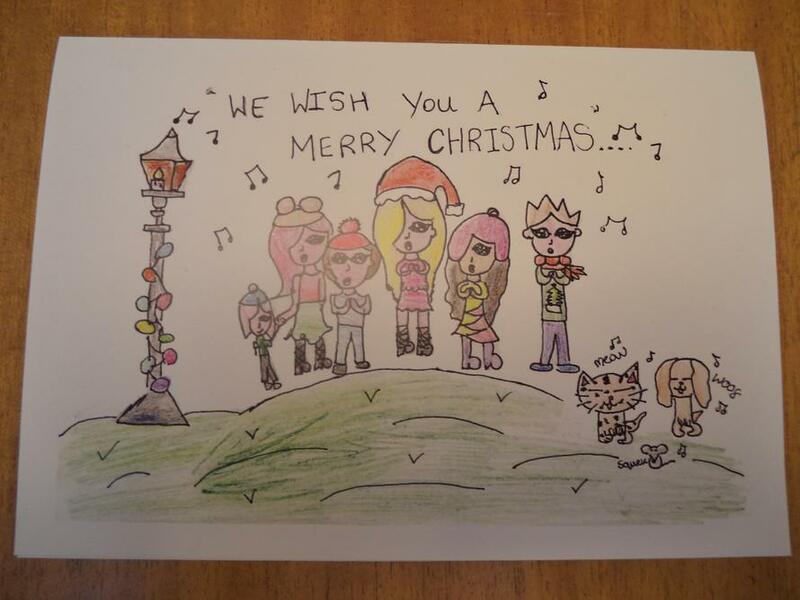 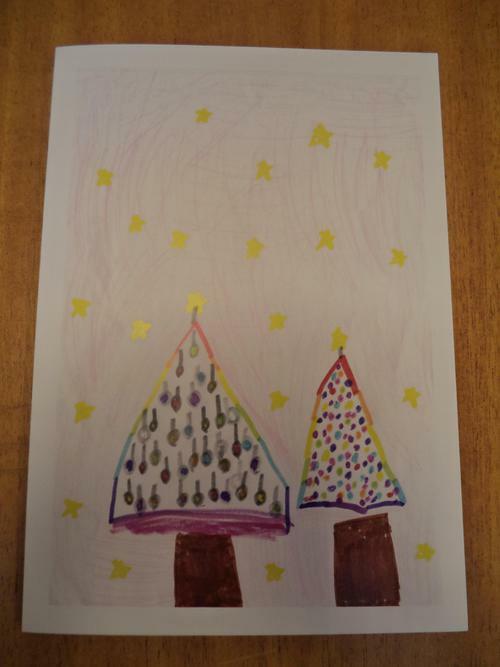 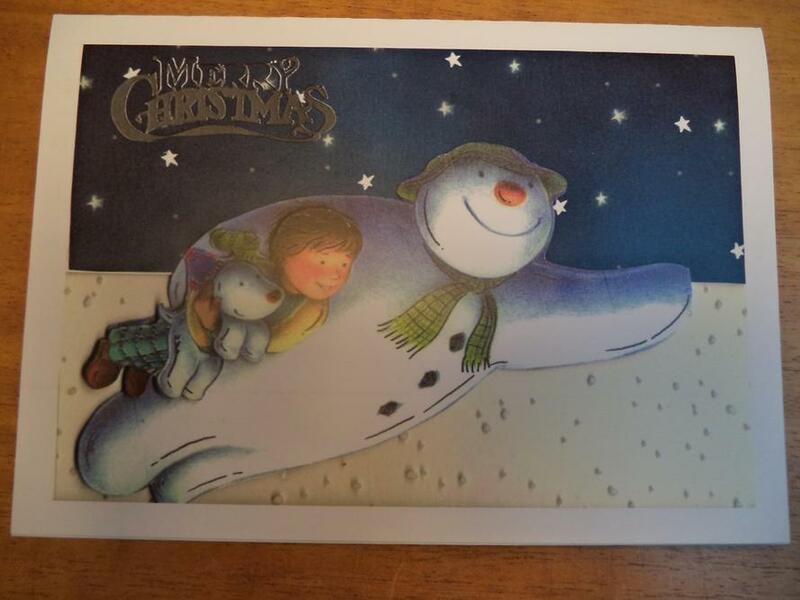 He also presented some of our other children with their published Christmas cards. 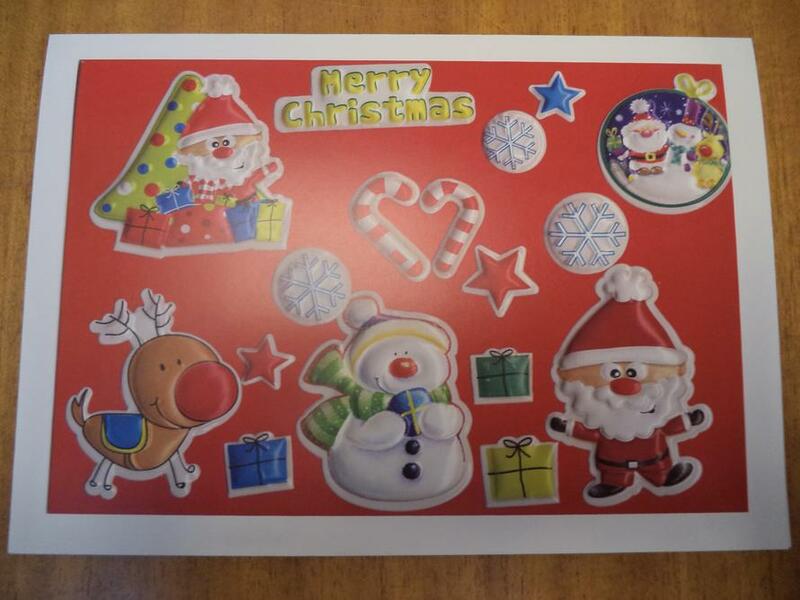 Mr Dalton said how impressed he was with the standard of the cards and how pleased the parents would be to receive them.